Today, I have a great post from Leah about how to make money with Pinterest. She has a great side hustle and is going to share it with you all. 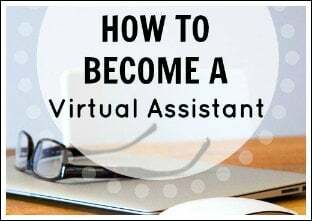 If you are interested in learning how to make money on Pinterest by becoming a Pinterest virtual assistant, I recommend checking out this great course that will teach you exactly how. What if you could earn a substantial amount of side income by doing something you love? By doing something that you do most days anyway? By doing something that feels absolutely nothing like work? 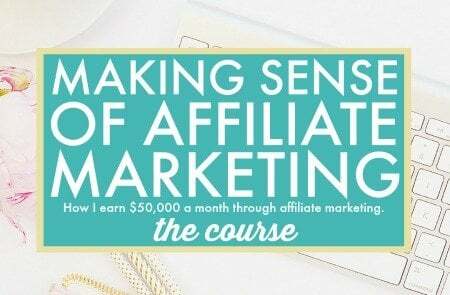 What if you could earn a substantial side income by, oh I don't know, playing around on Pinterest all day? Well, that's exactly what I did, and today I'm going to explain not only why I make money from Pinterest but how I managed to pull this off. If you want to know “Can you make money on Pinterest?,” then today's article is for you. 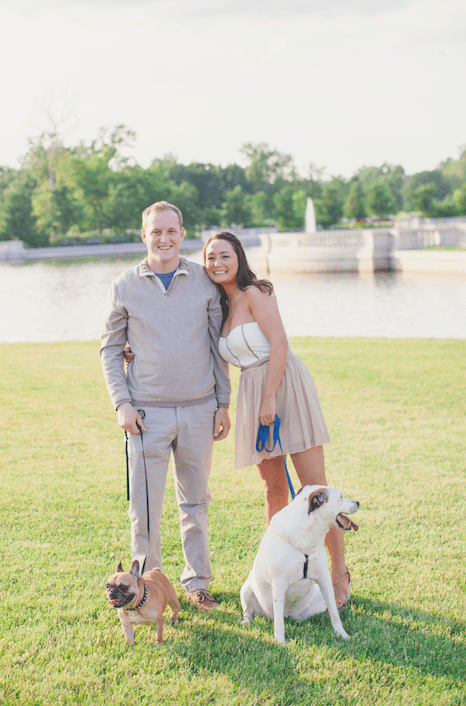 My name is Leah, and I'm the founder of the travel and lifestyle design blog The Sweetest Way. 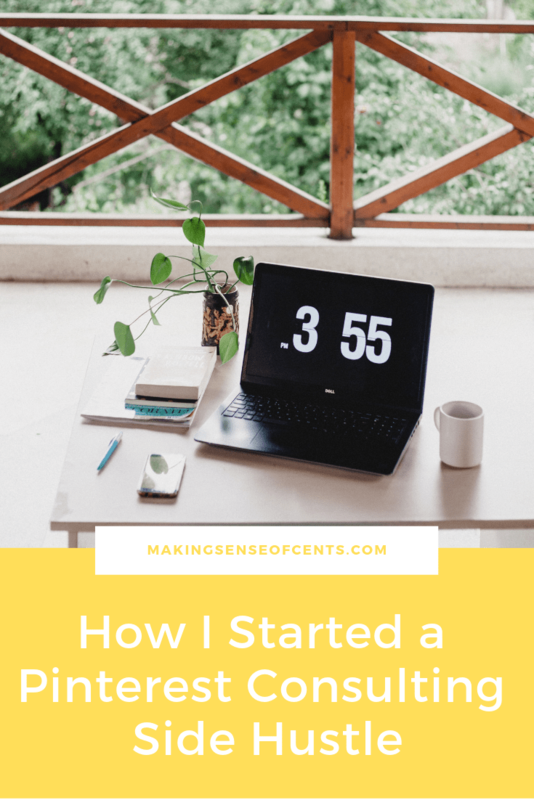 Over the course of the last two years, I've created a reliable source of side income for myself working as a social media consultant—or, more specifically, a Pinterest consultant. Yes, I make money from Pinterest. I've helped some of the world's top travel bloggers build their followings, gain thousands and thousands of new page views per month, and become powerful Pinterest influencers through my account management services. 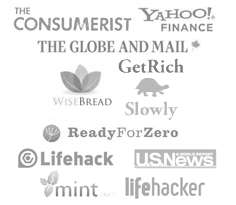 I've helped scores of others learn how to leverage this powerful platform to grow their own brands through my one-on-one consulting sessions. To be honest, all of this came as a surprise even to me! 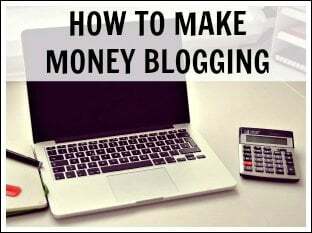 Prior to starting my own travel blog, I was not well-versed in social media whatsoever and never fathomed actually earning an income from it. 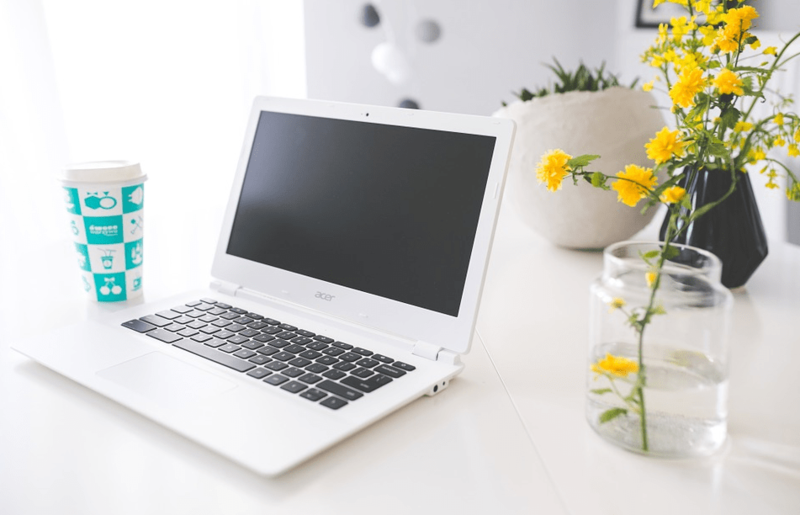 Not long after I began my blogging journey, however, I realized that self-employment and location independence were my ultimate goals and, since it takes quite awhile to turn a blog into a viable business, I knew I would need an immediate source of income to help pay the bills while continuing to work on my own projects. One day, an opportunity presented itself to take over the social media accounts of a well-known travel blogger, with Pinterest growth being the main priority. I knew little about how to effectively utilize the platform for business at that time, but I set about learning as much as I could and eventually achieved impressive results. 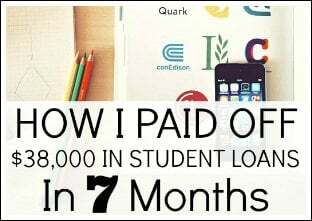 With that knowledge and experience, my reputation began to grow, and with a few strategic moves on my part I was able to turn this newfound skill into a reliable source of side income that has helped me continue living a location independent lifestyle, all the while building my own business. I now offer Pinterest account management services and strategy consulting to bloggers and brands that are looking to increase their visibility on the platform and drive traffic and leads. Even when I'm not actively promoting my services, new clients consistently find me month after month thanks to the reputation I've built for myself and referrals from happy clients, current and former. 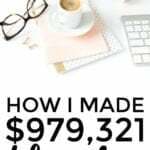 Pinterest consulting isn't my only source of income, but there was a time when it was my primary source of income, and if I really needed to increase my earnings I could easily sign more clients today if I wanted to. That peace of mind alone is worth its weight in gold. Plus, I love helping people—especially those like me who are intent on designing their own ideal lifestyle instead of subscribing to the status quo—and it just so happens I love Pinterest, too, so it's a pretty sweet position to be in! 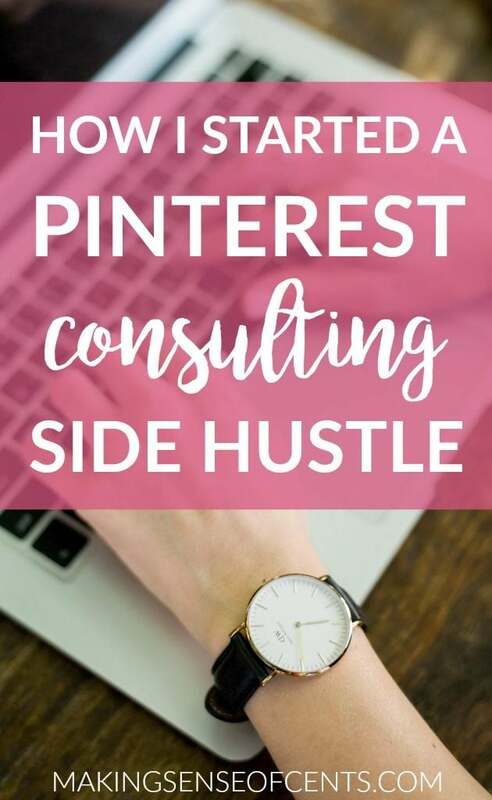 The following are the precise steps I took to build this Pinterest consulting side hustle, so that I could make money with Pinterest, that has helped me continue on in pursuit of a location independent lifestyle. This is how you can learn how to make money on Pinterest too! I realized I didn't so much think of Pinterest as a social platform for interacting with others, but a content discovery tool or as some people like to call it, a visual search engine. This insight from a user's perspective was crucial to my understanding of how to market effectively to other users later on. Next, I needed to understand exactly how a business would benefit from utilizing Pinterest. Generating traffic is just one example—Pinterest is also an extremely effective tool for capturing leads as well as generating sales of both physical and digital products. 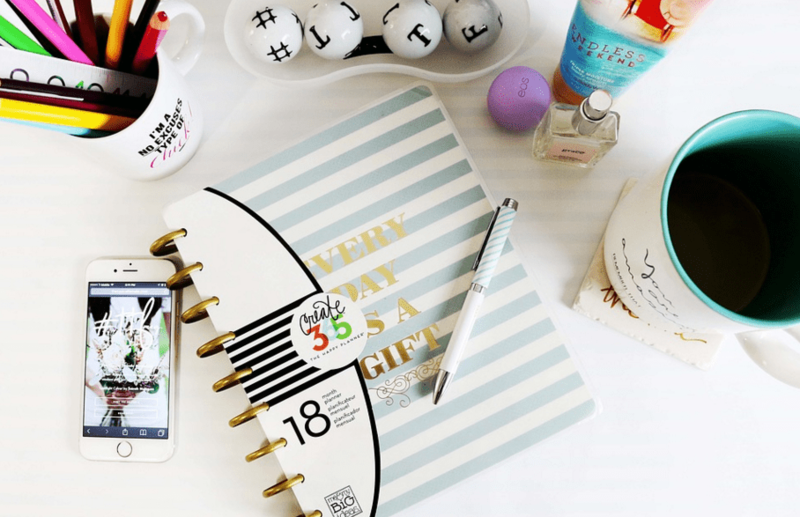 An active Pinterest profile is also an excellent way to boost brand awareness and engagement; with these business objectives in mind, it was time to start figuring out what strategies actually worked. In the early stages, it helped me immensely to seek out training programs, videos, and tutorials to see what successful accounts looked like and what practices they were using that were proving effective. Of course, what works well for one brand won't necessarily work well for another, and what works with today's Pinterest algorithms won't necessarily work with tomorrow's, which meant my process of testing new techniques had be on-going in order for me to continue to grow and achieve my goals. This is the only true way to learn what works on a given platform, after all—trial and error. As I mentioned earlier, I was also fortunate enough to be hired for Pinterest by friend of mine and thus grew my knowledge base even faster by managing two accounts. Of course, managing just my own account certainly would have sufficed. Once I had some experience running a Pinterest business account under my belt and had started to see some success, the next step was to build authority on the topic. Having the knowledge wasn't enough—I had to make sure people considered me an expert. One of the ways I did this was by writing a monster how-to guide on my own website. My post titled Pinterest for Travel Bloggers: An In-Depth Guide to Help You Drive Traffic Like a BOSS was that guide. I laid out everything I knew about the platform from my experience using it for business, as well as everything I had ever learned while researching best practices. I shared examples of my most effective pins and included analytics that showed in concrete terms the growth and improvement I'd achieved by using the exact techniques I had outlined. It helped a LOT of people, and got more comments and shares than almost any other post I’d ever written. Giving away all of my hard-won knowledge may seem a bit counterintuitive at first, but it was actually one of the best moves I could have made. Sure, most people who visited the post simply took my advice and implemented the strategies themselves. 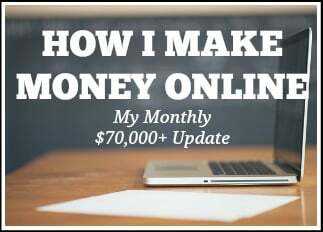 This was beneficial in itself, however, because I then had an army of people sharing their success stories in the comments and verifying that my strategies really worked, further bolstering my reputation. On the other hand, there were people visiting the post who needed a Pinterest strategy but did not have the time to implement in themselves. In this second group were my target customers; at that point, I just had to lead them to my services. Guest posting on other websites is another great way to build authority and position yourself as an expert on any topic, so long as the audience is a good match. It's always beneficial to offer up your expertise in online forums as well; find threads on your topic in Facebook groups or on Reddit and help answer questions, linking to your relevant blog posts when appropriate. 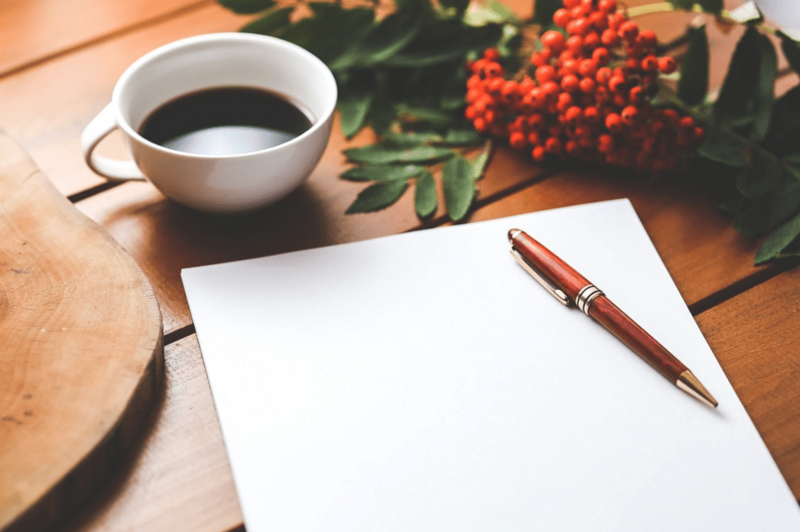 Landing the first client is always one of the most difficult steps for a new freelancer; after the first, you'll feel much more confident and the second and the third will come much easier! The important thing is to let as many people know about your services as possible—if no one knows what you offer, no one can hire you, which means that you'll never make money with Pinterest. One of the ways I let people know about my one-on-one Pinterest consultations was by advertising the service at the end of my Pinterest how-to blog post. I linked to a separate page that outlined exactly what the client would get from our session along with proof of the impressive results I had achieved in the past (a few screenshots of my Pinterest analytics worked just fine for this). 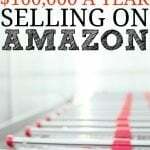 There are also plenty of great online marketplaces where you can offer such a service. On forums like these, it often helps to set your pricing on the lower end of the spectrum until you have a few clients under your belt who can provide positive references. Finally, don't forget to tell your friends and family! Word of mouth can go a long way. Even if they don't personally have a need for your service, they might just know someone who does. You can even offer people you know a special discounted rate as incentive to hire you; having at least one happy client will greatly increase your chances of getting another, especially if they provide you with a glowing review or testimonial. Once I had one satisfied Pinterest client, word of mouth referrals worked wonders for bringing me my second, and then third, fourth, and so on. I always let my clients know if I was actively seeking new clients and encouraged them to refer people they knew. In-person networking also brought me many of my new clients (when meeting other travel bloggers on the road and at networking events I always mentioned my services) as well as actively participating in Facebook groups for bloggers and digital nomads. As long as you continue producing excellent results and continue promoting yourself wherever possible—in your social circles, on your blog, through guest posts on other sites—your client roster will fill itself up in no time. Additionally, not everyone who contacts me wants their account fully managed. Some of them simply want pins created because they don’t think they are creative. Others want personalized advice on how to optimize their own account and in-depth training for using a scheduling app; this is what my one-on-one Skype consultations are for. Marketing your services shouldn't end just because your client roster is full. You never know when one of them may drop off or decide they don't need your services anymore, and having people waiting in the wings leaves you in the best possible position. Of course, if you don't rely heavily on this source of income, having a steady stream of clients may not be your top priority; that said, it's never a bad thing, either! Even if you have to turn people away, keep a running list of these potential clients on hand for the future. You can always contact them if time opens up in your schedule or you decide to scale up your operation. And of course, continue promoting through your website, social media, and beyond. My pay structure has changed a lot over time, and I earn a much better rate now than I did when starting out. My first client, who was also a close friend, initially paid me a rate of $10 per hour. 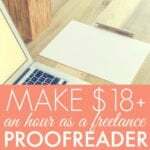 This is fairly standard pay for a virtual assistant, at least within the travel blogging community. 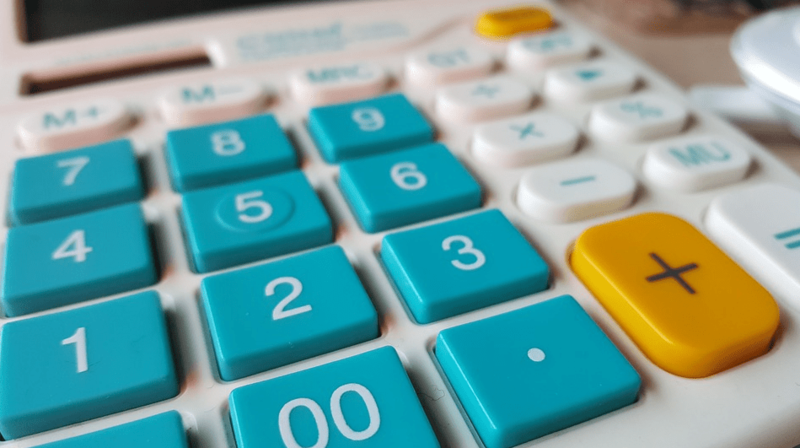 Eventually, I began offering Pinterest account management services at a flat monthly rate of $300, but depending on what's included in the package, I have charged as little as $100 and as much as $400. For these accounts, I generally work 3-4 hours per week, which equates to an hourly rate somewhere between $18-25. For my personalized one-on-one Skype consultations, I charge $69 per hour. With all of these services combined, I have earned up to $1500 in a single month from my Pinterest side hustle. Since I spend much of my time in low-cost countries as a digital nomad, this is more than sufficient to cover living expenses and then some when combined with earnings from my blog. I firmly believe that with the right mindset and some strategic planning, anyone can turn a skill (or even a hobby!) into a profitable side business, such as learning how to make money with Pinterest. 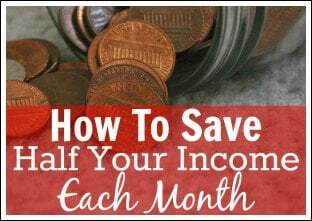 If you want to earn more money, pay down your debts faster, save for that dream trip, or eventually earn enough from a side hustle to quit your 9-5 job, it is possible! And I hope that by sharing my story, others can find the courage to walk boldly in the direction of their dreams. Author bio for this How To Make Money On Pinterest guide: Leah is the author of Take Your Life Back: Finding Freedom Through Location Independence, which is a great guide for becoming location independent. What do you think of this Pinterest side hustle? Are you interested in learning how to make money with Pinterest? 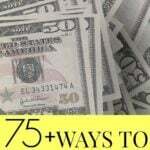 Earn $75 an Hour With a Side Hustle SEO Business – No Experience or Technical Expertise Needed! What an inspiring story. It is really wonderful to be able to do something that you love and make money doing it. Leah, it sounds like you are very strategic in your approach and I love the way that you targeted the specific niche of Travel Bloggers. This really establishes your credibility with that particular group and makes you their “go to” person. Thank you Neena! Yes, I definitely think targeting a specific niche was important in growing this side business. Attracting customers is so much easier when they see you as an expert in their exact field. MY name is ishaan I am a art lover and I love pinterest and after hearing your story I feel inspired. and want to make my career out of pinterest Please can you help me,I need your true opinion on my pinterest account. I never thought about doing this! That’s awesome. I love Pinterest and I still have so much to learn. I’m in that trial and error phase. But I would be so into doing this one day! Thanks for sharing Leah and Michelle! I never thought about doing it either in the beginning! 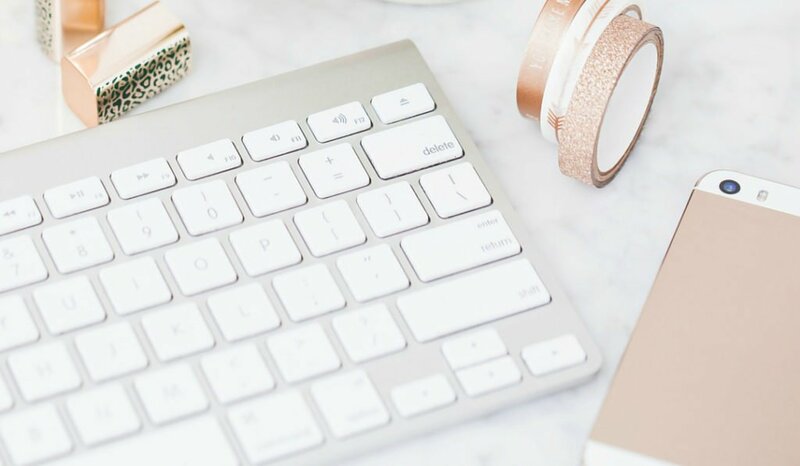 There are so many new careers emerging as a result of the internet and blogging, and I truly believe that with enough creativity, you can craft a job that perfectly suits your skills and passions! This is so awesome! I have recently started my own side hustle business as a VA and for a while now I’ve been wondering if what I’m charging is too low. How many clients do you usually have at a time? Hey Lindsey! The most clients I ever had at one time (managing their accounts fully) was five. Now I am down to just two, so that I can focus more on my own business goals. It’s always tough at first to determine a fair price when there’s no real “industry standard” for this type of work. 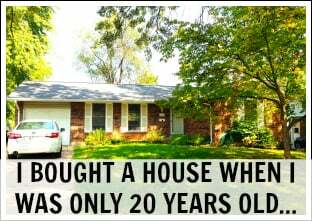 But even if you start low, you can always negotiate for higher pay down the road. Thanks so much for sharing my story, Michelle! Your site has always been a huge source of inspiration to me, I am so honored to be a part of it! Glad you provided this awesome piece of content! I too am very interested in making extra income. I am trying in a big business right now. Unfortunately, it takes a lot of money. I do not want to get into a business and have to tell my husband that we have to declare bankruptcy. He would be devasted. He is the bread winner of the family. We have 2 teenagers, 16 and 17 years old. They need jobs are were told to get a job, the school was just out for summer. We are hoping that they will both get jobs soon. Thank you so much for me coming across your site. I am very blessed to have gotten in touch with you. God Bless. Hello Leah and Michelle! 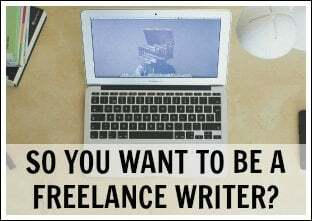 Do you recommend a newbie blogger to venture into any VA opportunities? If so, what ones? I want to get as much experience as possible as that can only help me growth personally and professionally, just wondering if there is a specific newbie VA role that would fit better for someone like me. Hey Amy! 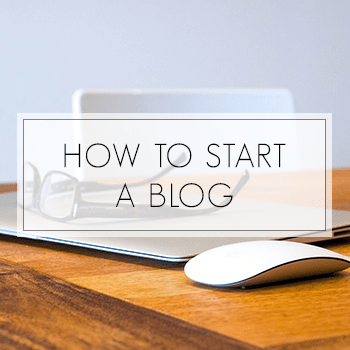 I think a new blogger is a perfect candidate to be a VA. You’ll have a vested interest in improving your skills since they will be directly useful to you and your own blog. As long as you’re self-motivated to learn, I think the right person will see your potential! You could start by doing small administrative tasks, and grow into a social media role down the road. Thank you Giulia! I’m glad you think so! Hi Leah! Great info! I’ve often wondered how good it is to write detailed posts that tell your readers all your tricks, but you made a really good point: even those who just take the info and implement it themselves can help improve your reputation by confirming your methods. Thanks for the perspective! This is so helpful and inspiring! Thank you for sharing Leah! I love all the tips you provide and I truly love your motivation being able to not be location dependent. So glad you thought so Amanda! I hope it proves useful to you! Hi Leah! I’m also a Pinterest account manager, although I don’t promote it at all – it’s all been word of mouth! Thanks for the advice on reaching out to people in online communities (Facebook, Reddit). I don’t have much time to reach out on Reddit, but as I transition to full-time Pinterest management, this is a good avenue to look at! Do you work with other Pinterest account managers to refer clients to? I’ve had travel bloggers approach me for Pinterest services, but since I don’t specialize in travel writing or marketing, I’m not as successful with them as I am for the PF bloggers. Just wondering if you have a referral service or what you recommend about managing people’s accounts that don’t fit in your niche. Thank you! Sounds great! I’ve already visited your blog and I LOVE it (beautiful design and beautiful pictures, not to mention great writing :)) and it’s always awesome to see other Pinterest managers out there. I’ll definitely reach out! Thank you very much for the info and I am going to take you FREE Seven Day Course. I like fooling around on Pinterest but I need to organize it more and capitalize all my Boards. I started to capitalize them to know which ones were new but it started to look hinkey so I have to go in and make the titles uppercase. I’m tired of making money for everyone else but that’s my way of giving back for all the free courses I’ve taken I guess. I’m an old dude and trying to get everything started on my pensions Wah! Wah! Anyways I love to learn and am almost there. There is a madness to my method, Ha! Ha! It has been a pleasure and look forward to your course. Thank you for the e-mail Michelle, it came just at the right time! Hey Rick! I’m glad you found the info useful. It sounds like you have a great mindset–there’s always more to learn! I’m sure if you keep at it, you’ll figure things out in your own time. I’m still a work in progress in just about every way. Thanks for reading, and good luck! Sounds awesome! Heading over to read your post about Pinterest for travel bloggers because that’s what I’m doing right now (promoting my travel blog on Pinterest). Just wanted to wish you the best of luck with your new project! Hi Leah, thanks for sharing this informative article . I’ve visited your site as well ,found valuable info on the same . I’ve been focusing only on Facebook, Twitter, Google +, but may be i’ve to spend little time on Pinterest too . Hey Manivasagam! I think you’ll find that putting a little bit of effort into Pinterest will be worth your while 🙂 Best of luck! Thank you Leah for such great information. I was honest, inspiring, and actionable. 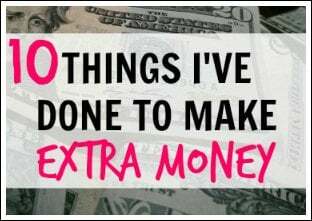 I will definitely try out your tips and apply them to my business pursuits. Thank you Nayeli! I’m really happy you found the post useful 🙂 Best of luck to you as well! What a great business idea! Pinterest is difinitely growing in popularity and people are always looking for services like yours! Thanks, Tyler! It has been a lot of fun. Wow! I could see myself doing this and loving it – now to get myself trained on how to do it!!! Thanks so much for sharing your story!! Leah and Michelle, thanks for sharing your experiences and expertise! I am a fairly new blogger, but I have over 20k Pinterest followers. Where should I start? 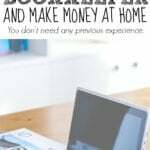 I’d like to build my blog, but I wouldn’t mind doing some side hustles. Thanks for the tips!!! This is a general question but do you think Pinterest still and will carry weight as a social media and search platform in the future? Thanks Leah and Michelle. I headed over Pinterest For Travel Bloggers and read it through. I love Pinterest and it is fantastic that you are able to earn from something you love. I easily spend 2 hrs on Pinterest a day as a rule just because I love the visual content available. I use it as a search engine too. Lovely tips and I will be sure to implement these. I never thought of pinterest in this way before. I definitely need to up my game and find out how to drive more traffic using the platform. Inspiring story, I didn’t think it was possible to make money from pinterest. Question 🙂 do I NEED to have a blog to make this a success, in your opinion? I have on average 250k views per month on my page, 8500 daily impressions, and 7500 daily viewers with 6450 followers. I used to have a blog, but recently removed it because I couldn’t keep up, wasn’t consistent, and honestly didn’t have the WANT to do it. However, I am an avid Pinner lol. Thoughts, suggestions? 🙂 thanks! What business can survive nowadays without using Pinterest for business? All that’s required to make Pinterest work for any side hustle business is effort, a speech recognition program or smartphone so you can use the power of your voice to write lots and lots of quality content, and post often throughout the day to your Pinterest profile. 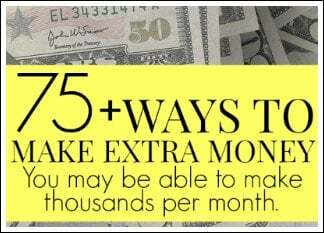 Doing so allows you to command large sums of traffic in longevity. Hello, i’m jacob and i’m an architect. And I would like to sell my services. How can I make it possible? This was such an awesome post!! I’m slowly making my way after working nonstop with my Travel Blog I just started last month! I am so excited to use this information to build!! Any pointers would be great of course!! Thank you so much for sharing this!! I found your information inspiring. Enjoying Pinterest and other social media platforms. With my sales background I’m on the starting line for a side hustle business. I didn’t see a link to your further information on building a Pinterest consulting’s account. I’m trying to gather as much information and knowledge as possible to move forward. How can you help ?